The Democrats in both the House of Representatives and the state Senate are risking it all and to some extent, they are being aided and abetted by the news media, who know a story when they see one. We all know that any story that involves a fight or a contest has the potential for good copy and there is no hotter story on the American political scene than Alexandria Ocasio-Cortez. When the Democrats took over the House of Representatives, they won a slew of new seats. Most of these were moderate, swing seats in competitive districts and certainly not self-identified Democratic Socialists. But a few seats did go to progressives, and Ocasio-Cortez was one. What a candidate. She did a little dance outside her office in reaction to Republican nonsense and that little dance was seen around the world! She doesn’t take any garbage and when Trump insults her, she gives it right back to him. Her problem is, now, that seems to be alienating significant groups in the American electorate. In the beginning, a small group of progressives presented a threat to Nancy Pelosi’s assumed speakership. Pelosi prevailed by making a series of deals and promises that obviously involved some committee assignments, like that of Ilhan Omar to the Foreign Affairs Committee. Unfortunately, Omar made what many people are calling an anti-Semitic trope, and not for the first time. That made a lot of people crazy because they interpreted her words as implying that American Jews were incapable of giving full loyalty to the United States but owed primacy to Israel. She cited the Jewish group AIPAC. Frankly, as a Jew, I had a hard time with what she said. I have been assiduous in my belief that Israeli Prime Minister Benjamin Netanyahu is leading Israel in the wrong direction. I am not alone in that. Public opinion polls show some disparity between American Jewish voters and contemporary Israeli policy. 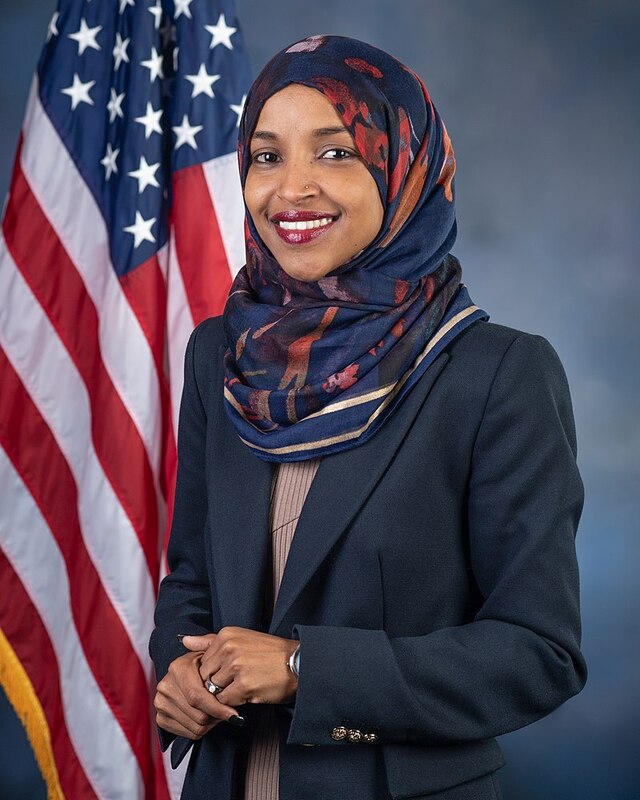 When asked about Omar’s penchant for perceived anti-Semitic remarks, top Jewish leaders in the Congress, like Eliot Engel, the chairman of the Foreign Affairs Committee, refused to exonerate Omar. However, it is feared that Omar will not be removed from her prestigious committee assignment unless things get worse. In the meantime, Republicans are having a field day with Omar’s remarks. Obviously, many American Jewish voters are loath to agree with Donald Trump’s negative assessments of Omar. Just for the record, Jews comprise around 2 percent of the American population. Let’s face it: If they retain power and continue to pass good legislation, we will all benefit. Let’s just hope that they take a course in anger management and road rage before they continue their present ways. Alan Chartock is on the outside of the circular firing squad firing in. Also he just has his facts wrong. If you actually follow the blow by blow online (I don’t recommend it) leftists are angry at AOC for supposedly throwing Ilhan Omar under the bus. This is because she didn’t unequivocally defend Omar at the same time that she didn’t condemn her. Her line was something like “we should listen to the concerns and fears of every group”. 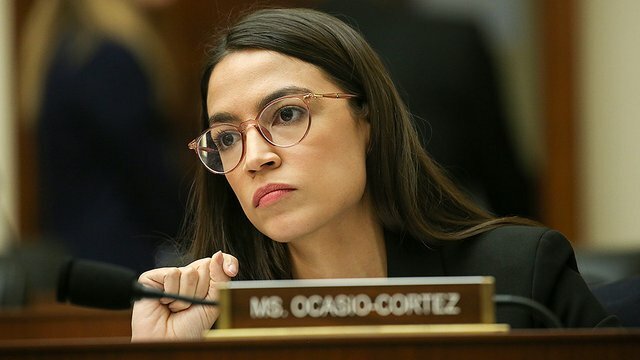 She also pointed out that Omar was being criticized for using a single supposedly coded word while there were Republicans making explicitly anti-semitic and Islamaphobic statements. So to Chartock this becomes “vigorously defended” while leftists saw it as lukewarm at best. violent and authoritarian solution to our political differeces. I’m surprised by the lack of important details in Alan Chartock’s article “Democrats on the edge.” Professor Chartock takes Representative Omar to task for statements that are anti-Semitic. Reading several articles in the national and international press about the representative, I have found only one reference to “the Hamiltons” that some have found reason to criticize. I find nothing offensive in that statement, but see it as a reference to those in the political system who have lots of money and influence to pass around. If there is information that Professor Chartock knows of that involves clear statements of anti-Semitism, besides valid criticism of Israel for its treatment of Palestinians in the Gaza Strip and West Bank, then the professor needs to be specific and list those statements or assertions on these pages. It would also be helpful to have the citations for statements by the representative that the professor believes to be anti-Semitic. I don’t doubt that like racism, there is a lot of anti-Semitism in this society. I think a focus of what’s going on with hate in this part of the U.S. might interest readers. There has been a spate of anti-Semitic incidents in the lower Hudson Valley in New York over the past few years. That these incidents have taken place around the time of the Tree of Life massacre in Pittsburgh seem to rise to the level of comment. That the President of the United States says some “very fine people” were among the neo-Nazis and white supremacists in Charlottesville, Virginia at the Unite the Right rally in August 2017, is also something worthy of comment in an article on anti-Semitism. That several advisors to the president are known to hold anti-Semitic views is also important to consider. While it is important to cite actual anti-Semitic statements and actions, it is equally important to recount a recent incident when someone asked for directions to a nearby home and noted that he could not understand the directions given him by the homeowner because that person was probably eating a bagel. Sometime around 2007, a racist and anti-Semitic “newspaper“ was left on my driveway. The Berkshire Eagle carried an article at that time about how that hate-filled rag was found throughout the Berkshires. Or how about the countless times I have heard complaints about “New Yorkers.” The list goes on and on and this is but the tip of the iceberg of intolerance.